Author John Boyne on the streets of Dublin. Irish author John Boyne is a good man. He is generous and funny, he reaches out to connect with people and he also tells a mean story, for both adults and children. He is the author of The Boy in the Striped Pyjamas and Noah Barleywater Runs Away (illustrated by Oliver Jeffers). His new adult novel, The Absolutist is released in the UK, Ireland and Australia this month. Here, he invites us into his writing space and his process. I wrote the first draft of THE ABSOLUTIST entirely in my study at home in my house in Dublin. It’s important to me that I start a new novel when I know that I have a space of time on my calendar to devote myself to the draft, seven days a week, without interruption. 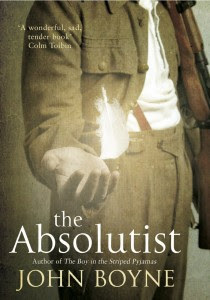 John Boyne’s new novel, The Absolutist. Once I’ve finished it though, I’m happy to work while touring, or in hotel rooms, or anywhere really. The novel almost immediately moves from my desktop computer to my laptop and then that goes wherever I go. 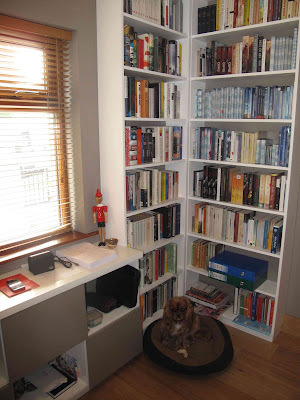 And as for the novel I’m writing at the moment, a new children’s novel, again the 1st draft was completed in Dublin but the 2nd was all written on the balcony of my apartment in Kirribilli, Sydney, during January and February. No, I don’t make any transformations to my study. But I do make transformations to myself. Beginning a first draft and knowing that you have long weeks of work ahead over the next four or five months is something that I have realised takes a certain amount of good physical conditioning. And so while we all might eat and drink too much while on holidays or while promoting books abroad, before I start working on a new book I bulk up my gym attendance and make sure I get there every morning without fail by about 7 am. Then walk the dog. By the time I’m sitting at my desk I’m alert, refreshed and buzzing with well-being. The importance of this has become more obvious to me with each novel (and each passing year). When I first started I was living in a rented flat in Dublin city centre. I wrote my first 2 novels on a computer set up in the corner of my bedroom. Since then, I’ve moved out of flat-land and bought a house on the southside of the city with a good garden and much more space to work in. In truth, although it’s more comfortable in the house, it doesn’t really affect the writing. When you write, the idea is to be totally focussed on what you’re doing and not distracted by things around you. Yes, I’m at my best in the mornings. 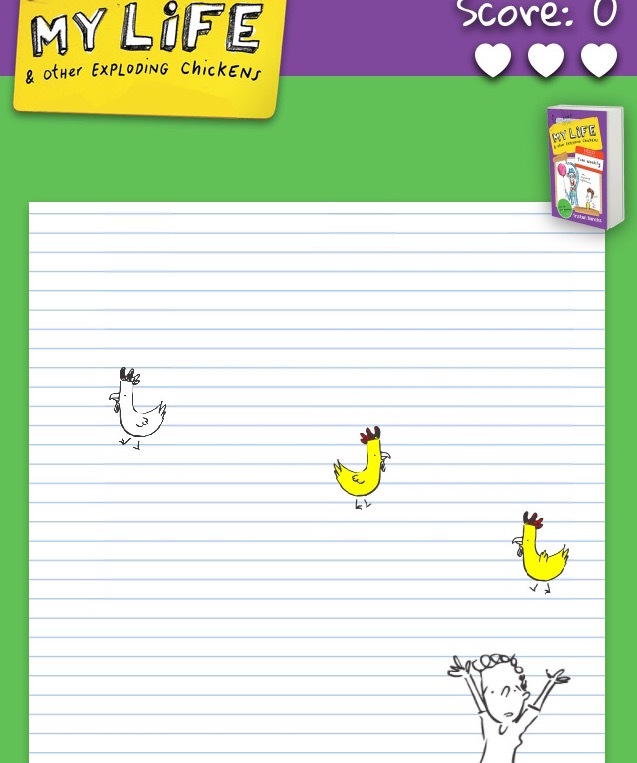 I work on the novel I’m writing between about 9 am and 2 pm. After that, I’m done in and might spend the afternoon reading, or editing, or just on general day to day tasks. When I was younger and lived alone, I would often work into the night but I don’t do that now. After the gym and the dog walking, I start on the emails, then trawling through the internet to catch up on the day’s news. Then I make a cup of herbal tea – a pot, in fact, in a very nice pot with a very fancy cup. 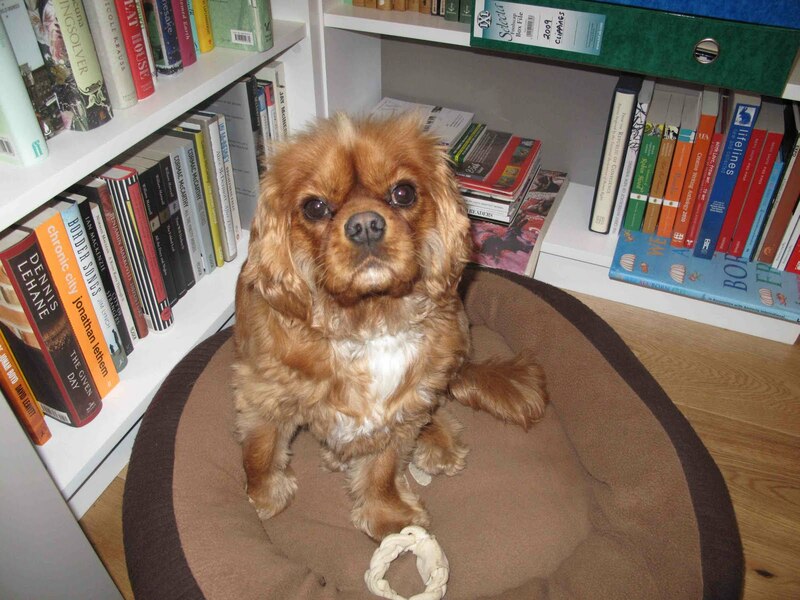 Then I settle the dog, Zaccy, into his basket behind me and open a Word document. And then I start typing. Next up in The Writer’s Studio, Richard Newsome, author of The Billionaire’s Curse and The Emerald Casket (to be released in the US 17 May). I had the great honour to met Boyne, last year when he came to Brazil,and i agreed with you, he's very kind! Love the oportunity to see a little bit more about this fantastic Writer!